What is a Charlotte Mason Curriculum? To understand grammar rules, it’s important for your child to know the parts of speech. Nouns, verbs, adjectives, adverbs, and prepositions are great places to start. 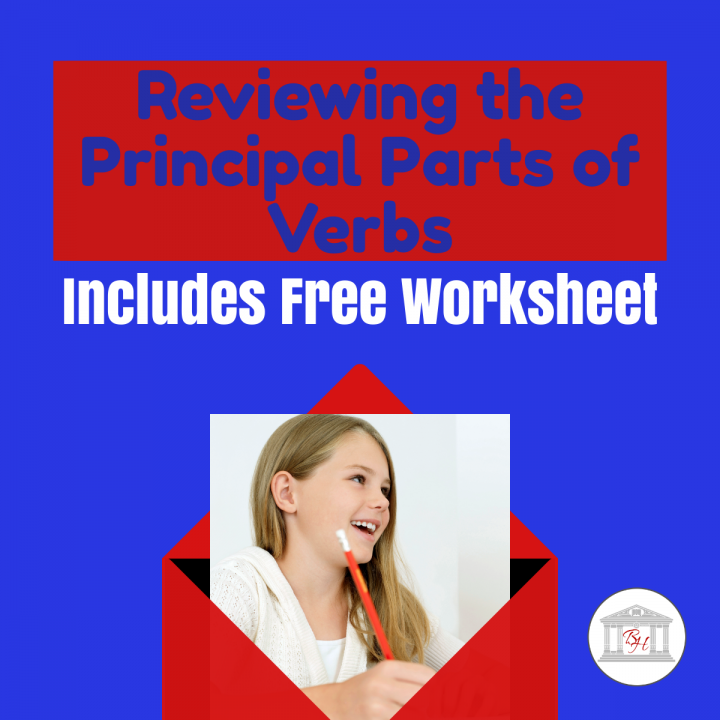 Verbs can get a bit complicated, but by reviewing the principal parts of verbs, your child will understand how to use verbs to form sentences properly. The examples shown below apply to regular verbs. Irregular verb forms may have similar rules but the verb tenses may be formed differently. The present tense of the verb means the action is happening now. This is the base part of a verb. For example, “walk” or “walks” is the present tense of the verb walk. Used in a sentence, the present tense would be “I walk to the store” or “She walks to the store”. Present participle also refers to an action that is happening now, but it must have a helping (to be) verb in order to function as a predicate and ends in -ing. For example “walking” is the present participle of walk. When adding a helping verb like “is”, “are”, or “am”, it can be used as a predicate. In an independent clause, the present participle would be “I am walking to the store” or “We are walking to the store”. When it comes to past tense, this principal part is just like it sounds; it’s what already happened. With regular verb forms, just add -ed. The past tense of walk, for example, is “walked”. “I walked to the store” or “We walked to the store” (the verb form remains the same regardless of the subject with regular verbs) are examples of how the past tense is used in a sentence. As with past tense, past participle had already happened. You can think of it as something that has happened in the past again and again. Also, with regular verbs, -ed is added to the end, but the past participle begins with a helping verb (have, has, or had). Sentences like “I have walked to the store before” or “She has walked to the store” use the past participle. The four principal parts of verbs are easy to understand when it comes to regular verbs. 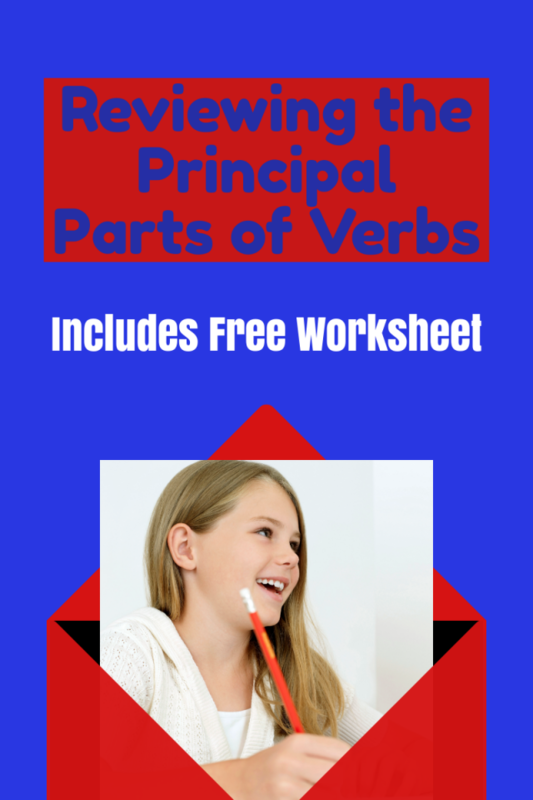 Reviewing the principal parts of verbs will help your child improve their grammar and develop stronger sentences in writing. Knowing what the principal parts are is important, but also reviewing them in connection with writing and developing independent clauses will lead to writing proficiency.